Phuket Pride Week was founded in 1999 and is highlight in the LGBT+ calendar. 2019 will celebrate 10 years since its was first put-on. 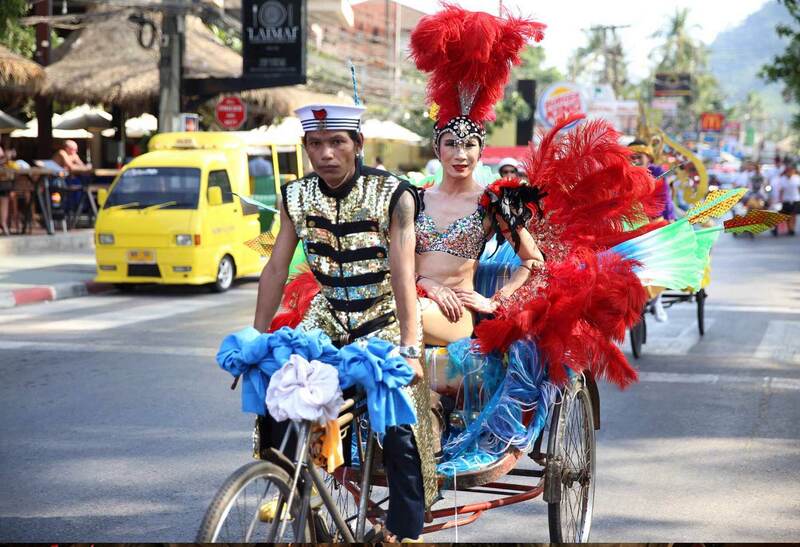 Most of the festival activities take place on Patong beach beach-volleyball tournaments, beauty pageants, beach and block parties and cabaret shows; as well as a stunning procession with the LGBT+ community from far and wide. 2019’s edition is slated to take place 27-30th April.